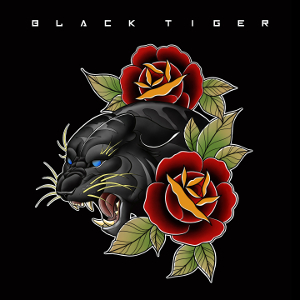 BLACK TIGER is a Melodic Hard Rock band from the Czech Republic, formed in 2010. Originally it was as a studio project, which developed into a regular band after recording the first EP. The current line-up, which consists of experienced musicians from the Olomouc city area settled in 2014, plays a mix of AOR and melodic Hard Rock. They had many successful concerts at various clubs and festivals in the Czech Republic and also abroad (Germany, Poland, Slovakia), and shared the stages with some great artists from the Melodic Rock scene like House of Lords, Dan Reed, Pretty Maids, Mike Tramp, Little Caesar, Hungryheart, Michael Schenker etc. 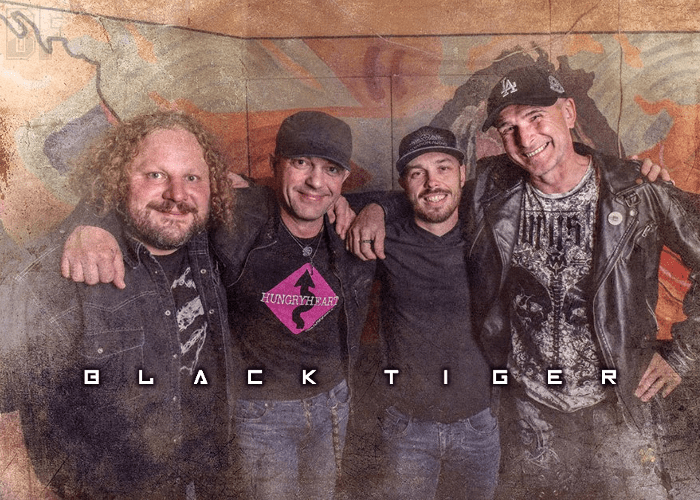 BLACK TIGER has released three independent EPs: “All Over Night” (2010), “Road To Rock” (2013) and “Songs From Abyss” (2015); the last two featuring Dan Reed (Dan Reed Network) as a guest. On October 12th, their self-titled debut album has been released, through FreeMood, which was recorded, mixed and mastered at Tanzan Music Studio located in Italy, produced by Mario Percudani. The album offers a mix of AOR and Melodic Hard Rock with the emphasis on strong melodies, big choruses, rich guitars, interesting arrangements, and a clear and powerful sound. The album contains 10 original songs with the guest appearance of well known names in the Melodic Rock world: Dan Reed (Dan Reed Network), Mario Percudani (Hardline, Hungryheart), Josh Zighetti (Hungryheart), Guilio Garghentini etc. For fans of Melodic Hard Rock and AOR.